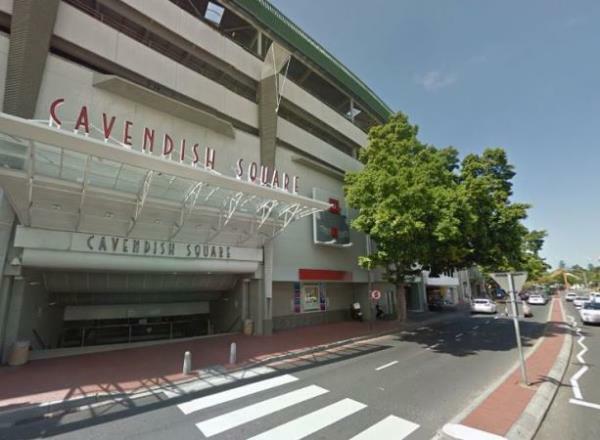 A 21-year-old man jumped to his death from the Cavendish Square Mall in Claremont, Cape Town, on Tuesday evening, Western Cape police reported. He jumped around 17:30 in what was believed to be a suicide, spokesperson Andre Traut said. "The circumstances are being investigated and a death inquest has been registered." Traut said the man's identity was known to police but would not be released until his family had been informed.